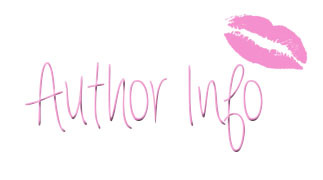 Sarah Morgan is one of my one click authors- ill read anything she writes, she has a way of creating places I want to visit, food I want to eat and men I want to sizzle with. This was no different. 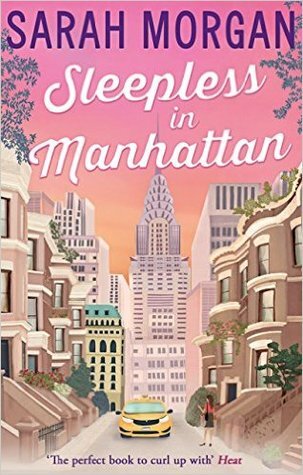 Sleepless In Manhattan was a change for me, instead of an island we were in a bustling city. Paige has is it all, a fab job, great friends and a wonderful apartment, and is literally heading in to her dream promotion when we meet her. Then she isn't, her world changes, what do you do then? We follow the friends as they take on their biggest venture side by side. As always Sarah has written a wonderful true friendship between the girls. So when Jake offers extra help Paige doesn't need any, but how long can a girl resist someone like Jake? Hot Shot, Swoon Worthy, and Loyal? That's the problem. This is a quick sweet romance read, that keeps you warm at night, and at its heart it about friendship, and love. 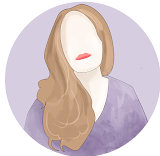 I Find like with all reviews of Sarah Morgans, I end up rambling - praising her and not really discussing the novel, all I can say is I recommend it whole heartedly.